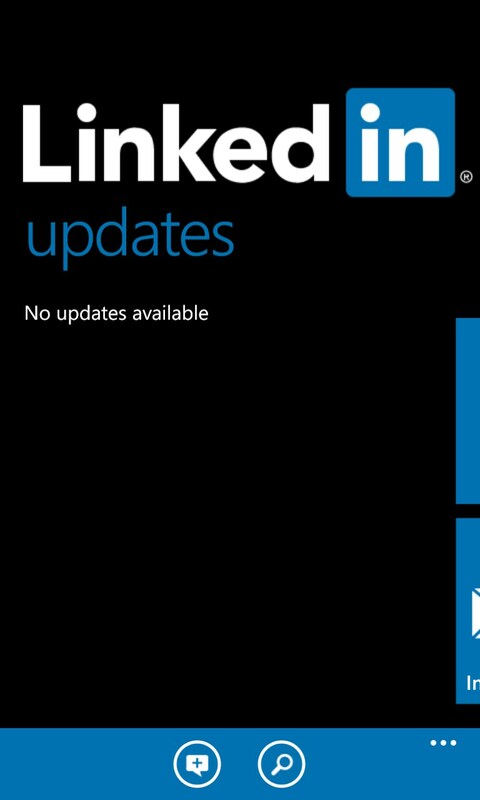 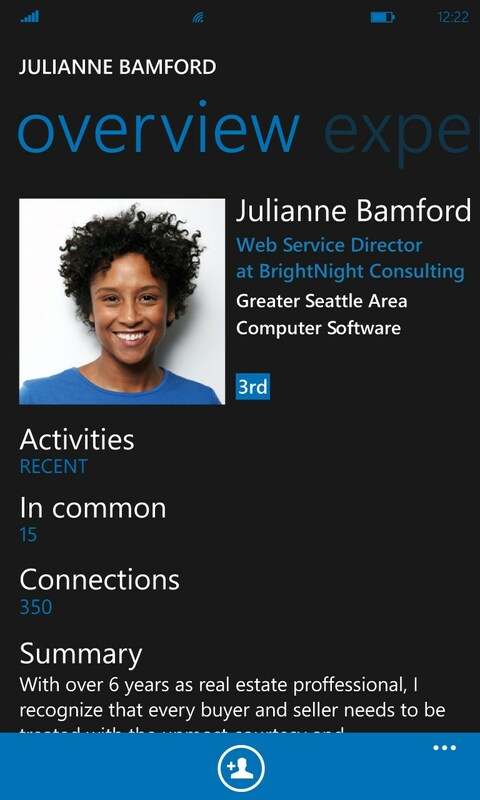 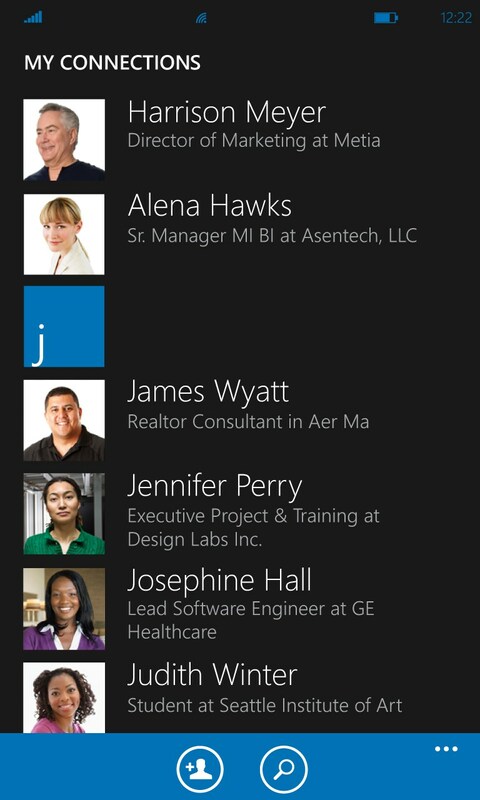 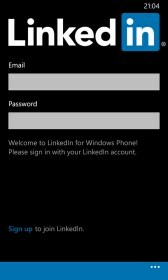 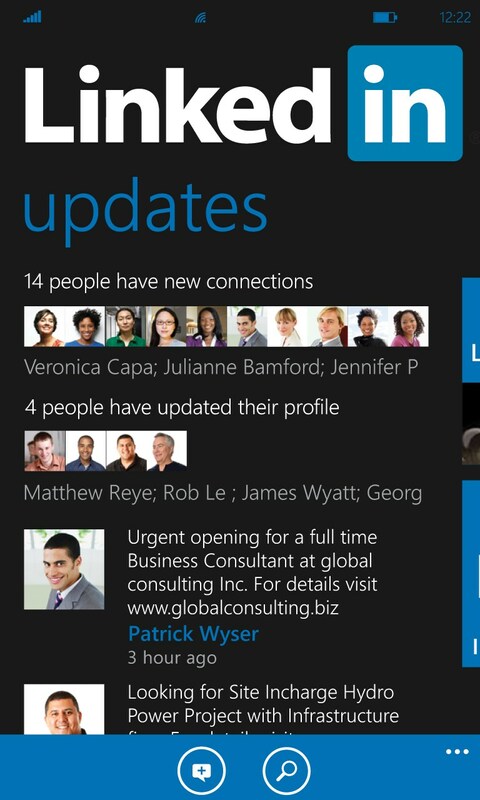 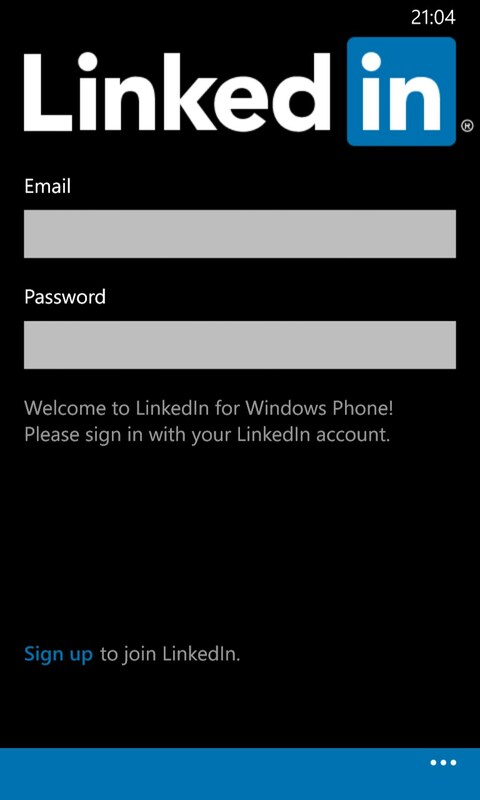 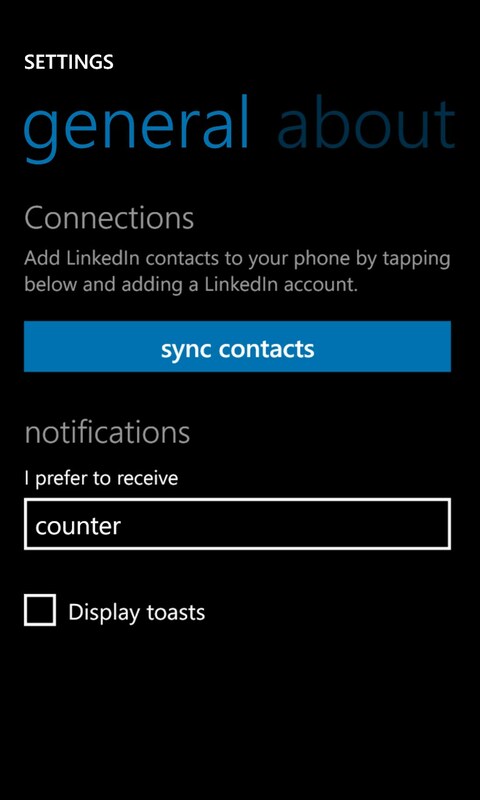 LinkedIn – Soft for Windows Phone 2018 – Free download. 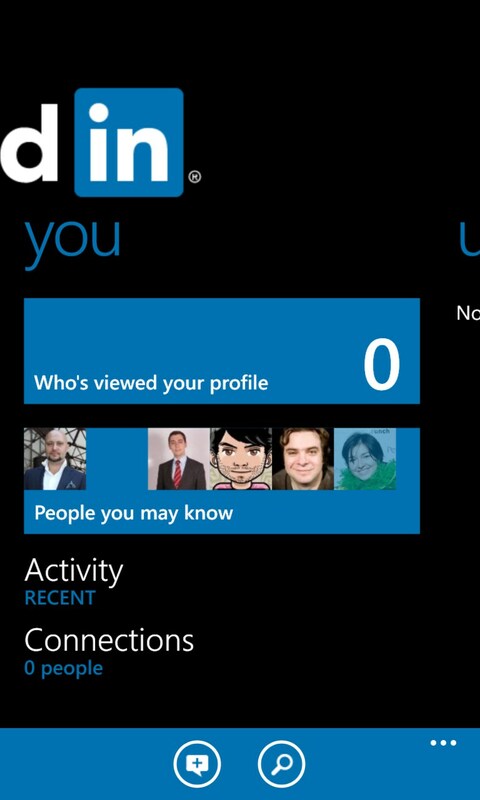 LinkedIn – Social network for business people. 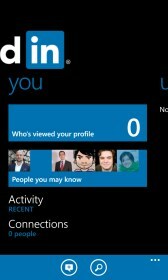 LinkedIn is a unique social networking site created by the eponymous developer, which could be of no use for fans of sharing their daily exploits, funny pictures and other personal information. 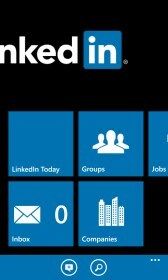 This app is designed for serious people who are interested in trends of a particular professional field, who want to find like-minded people or even a good job not only in his or her home country but also abroad.